We offer privacy, no distractions other than nature, and lower cost than most venues. Cave Creek Ranch, located in the Chiricahua Mountains of Southeastern Arizona, occupies seven secluded acres alongside the famous town of Cave Creek, perfect for weddings, retreats, reunions, and more. Offering spectacular and breathtaking views of the rhyolite cliffs, Cave Creek Canyon is an ideal location for weddings & retreats, along with a variety of other special occasions, offering unique photography opportunities and a sense of privacy. Cave Creek Ranch located in Portal, AZ offers a variety of different lodging options, perfect for accommodating guests. From a small cottage fit for 2 to a ranch house that can comfortably sleep 7, we offer a variety of different cabins and lodge apartments. 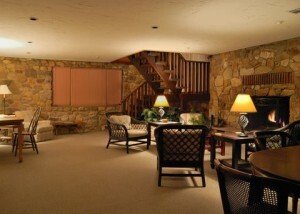 All our lodging options includes private bathrooms and fully equipped kitchens. Five of our units also have fireplaces. If you’re seeking a rustic and remote location for your wedding, retreat, conference, or family reunion, consider booking with Cave Creek Ranch. 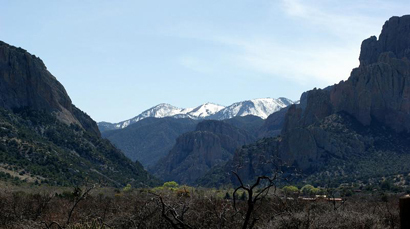 We offer some of nature’s finest views nestled within the Chiricahua Mountains of Portal, AZ, a perfect backdrop your next wedding or retreat. Local caterers are available for events. We recommend asking for details when you book your event. Availability is limited; call us today to discuss your needs at 520-558-233.